We’ve had Google Assistant for more than a year-and-a-half, but it doesn’t seem like the smartest digital assistant is the most popular. Amazon’s multi-year jump with Alexa, undoubtedly the go-to choice for almost everyone, has proven to be problematic for Google Assistant. Roaming the world are more than 2 billion devices running Android; however, that hasn’t propelled Google Assistant to the top. 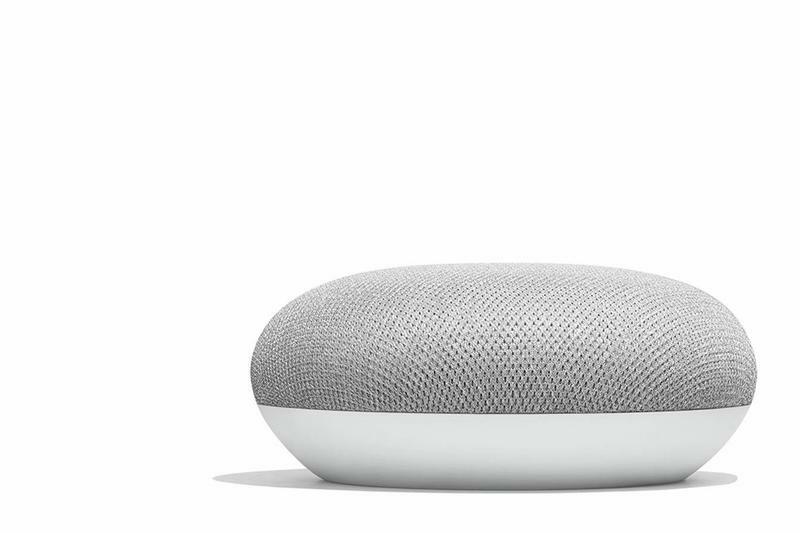 Even the release of Google Home in late 2016 didn’t result in Echo-like sales figures. But there’s one product that could prove to be the key to victory. The holidays went very well for Google. Its online store, aptly named the Google Store, churned out hardware unlike any previous year. And it wasn’t because of the products themselves. They’re good, but Google’s always released decent stuff for us to get excited about. One product, though, was the real catalyst for the Google Store’s spike in traffic. It’s a little puck-shaped smart speaker called the Home Mini. Since the Home Mini went on sale in mid-October, nearly 10 million units of Home-branded products have been sold. Google estimates that one unit has been sold every second since the release date. There’s no question the smallest, cheapest model is leading the way. Understanding how Google’s family of smart speakers become a hot item isn’t difficult to understand. It all started with the Pixel 2 and Pixel 2 XL. Then it continued throughout the holidays when people are throwing down their money in near-blind fashion. Now the hype is gone, and only Google is to blame. 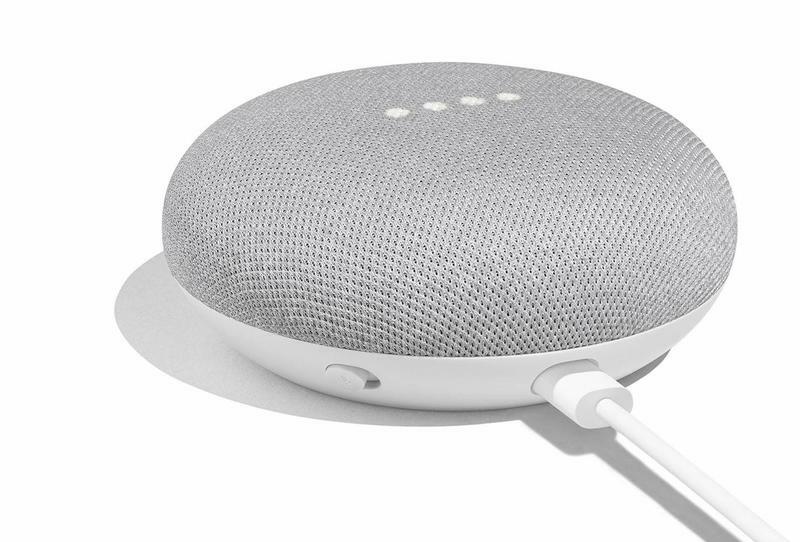 The company made the decision to pull the plug on various promotions that were causing the Home and Home Mini to challenge the Echo and Echo Dot. 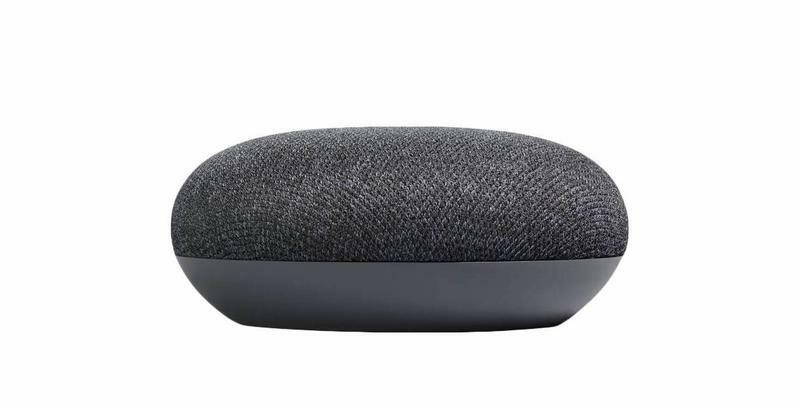 If Google wants to make Amazon shake and get uncomfortable, it needs to focus on the Home Mini. The hardware is excellent, the software is evolving. Those areas don’t need to be changed. 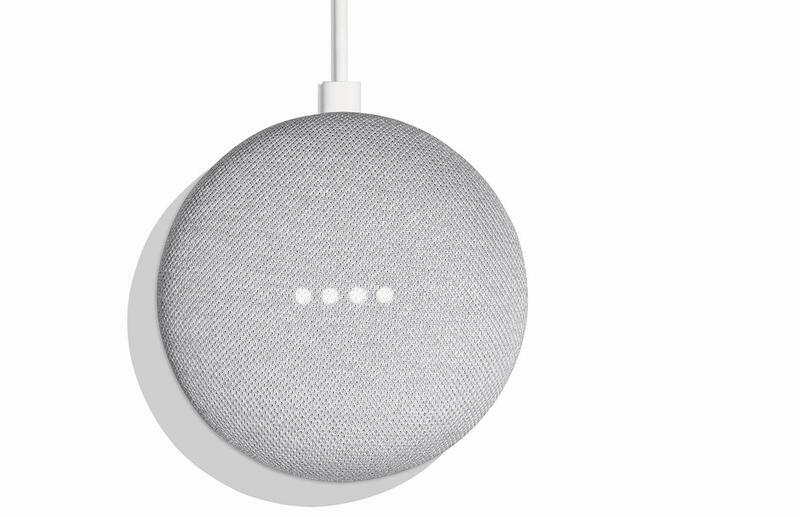 Getting the Home Mini back into mainstream relevancy is only a price drop away, and Google Assistant could use the help. Let’s rewind the clock and look back at 2017. Amazon continued dominating the digital assistant space because, aside from rolling out new Alexa-powered hardware of its own, third-party partners stepped forward significantly. The same just isn’t going to happen easily for Google Assistant. Amazon’s digital assistant is so appealing to partners, developers, and consumers because it works equally on iOS and Android. There’s no preference on one or the other. Because Google Assistant has a particular company’s name attached, there’s an association that Apple’s customers don’t wish to have. All hope is not lost for Google. The clock isn’t about to expire like it is for Microsoft’s Cortana. This digital assistant is at least safe from going extinct because of a presence on Android-based phones, tablets, smartwatches, televisions, and more. So there’s plenty of time for Google to get things right. As the year approached its end, Google hosted a launch event in San Francisco. The star of the show was, to no one’s surprise, the Pixel 2. But there was an added emphasis on Google’s efforts in hardware as well. The company also trotted out the Pixelbook, Pixel Buds, Home Mini, and Home Max. Of that whole bunch, there’s arguably no product that became as popular among consumers as the Home Mini. 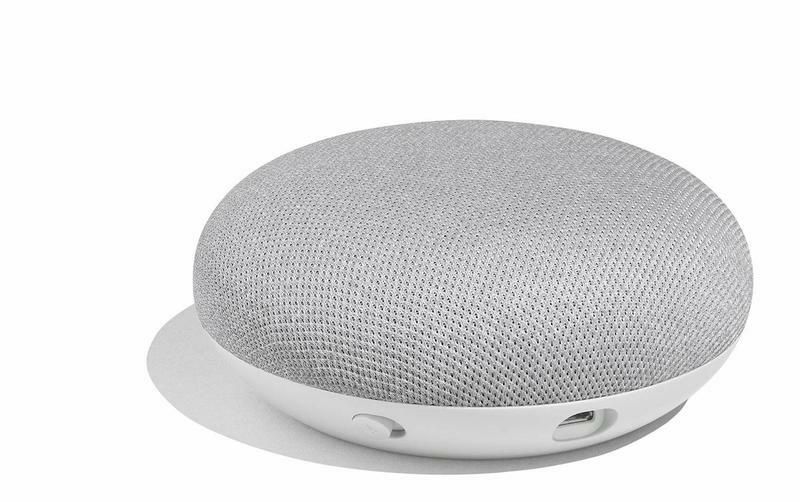 Google announced the Home Mini would cost $49, comparable to Amazon’s Echo Dot. It also said that anyone who pre-ordered the Pixel 2, its latest flagship, would receive a free smart speaker. Then we got closer to the peak of holiday shopping and more promotions came along. 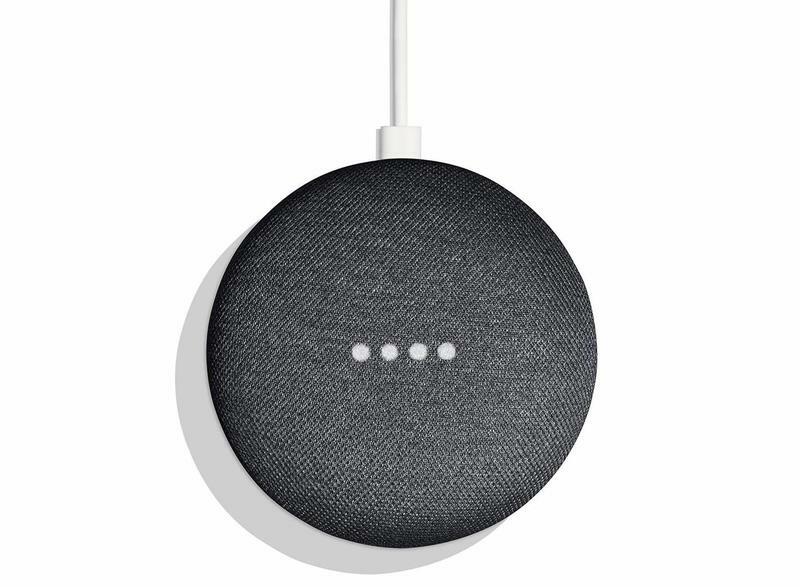 Suddenly the Home Mini was just $29, or free if you purchased the Pixel 2. 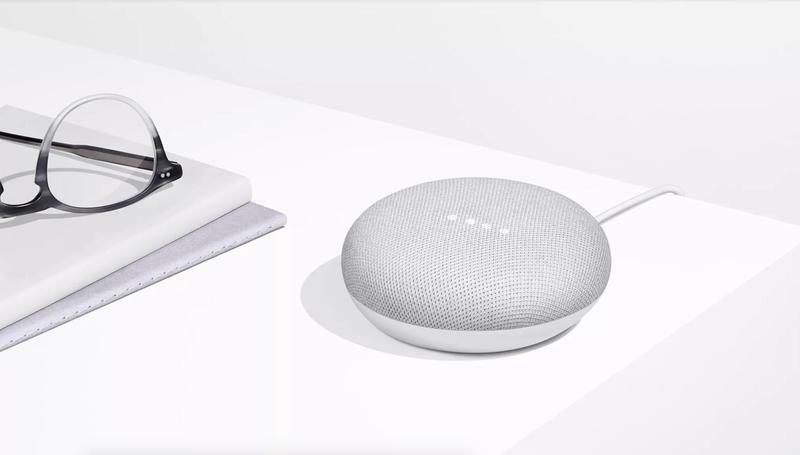 It sparked a fire bringing Google Assistant into millions of rooms nationwide. Google had its digital assistant exactly where it dreamed of. The momentum is currently dead. Pricing went back up and the freebie bonanza has stopped. 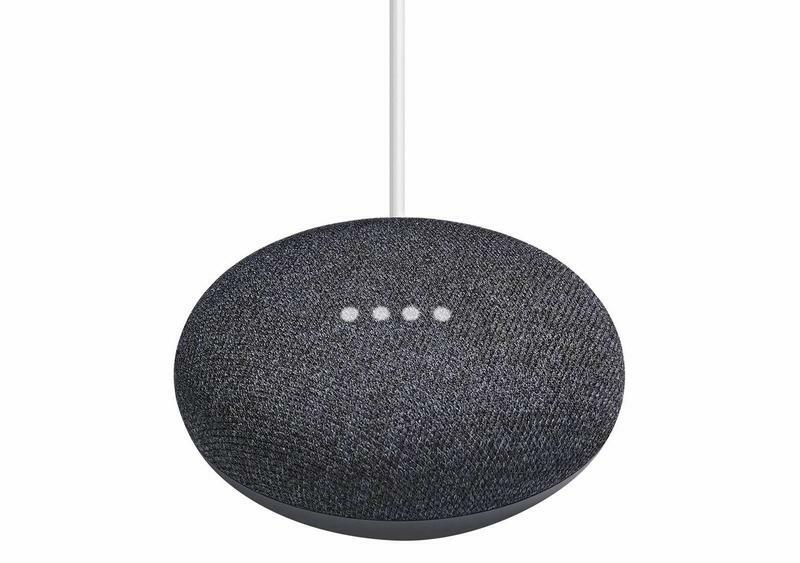 And there’s no chance of Google Assistant ever regaining the same level of interest until the Home Mini’s price comes back down. Google Assistant earned itself a reputation in late 2017. 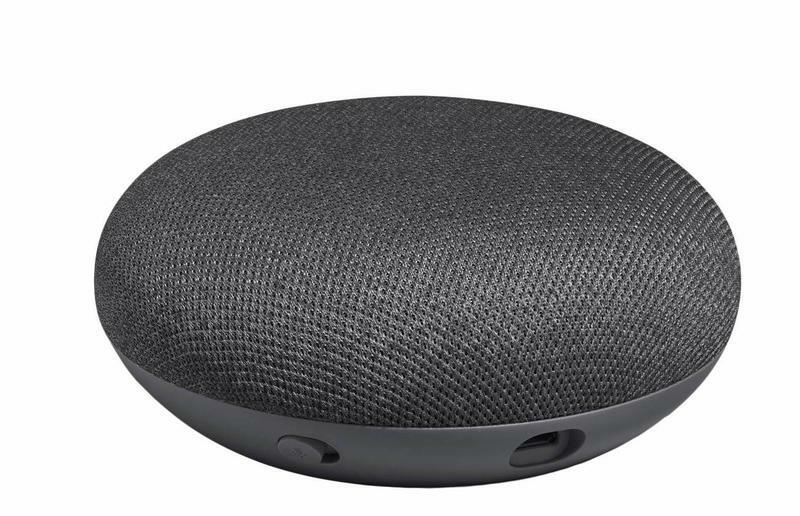 I can’t speak for everyone, but I can tell you a significant number of people of varying ages on my timeline and News Feed were getting started with the Home Mini as their first smart speaker. 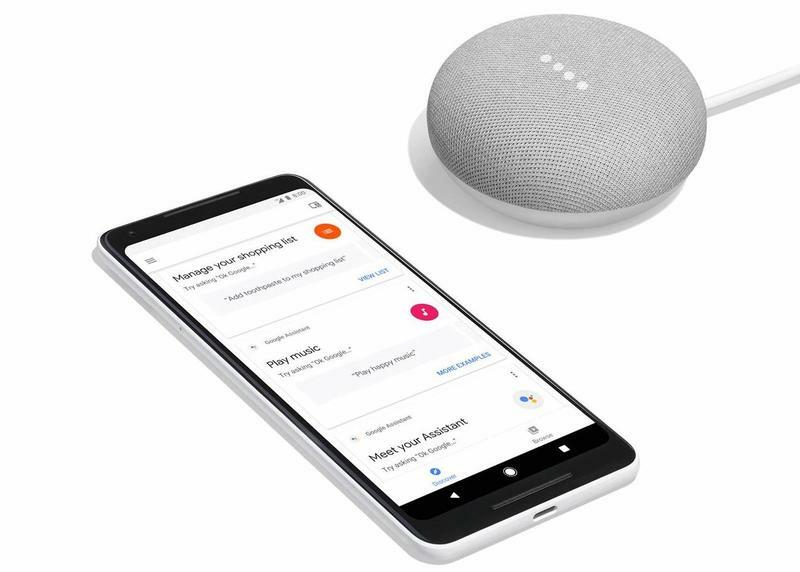 Regular people, not just tech-savvy individuals like myself, were creating buzz surrounding Google’s digital assistant because of the Home Mini. The shear strength of Google’s knowledge graph paired with impressive audio quality made the $29 purchase worth every penny for them. The Home Mini answers their questions, turns their lights on/off, and plays music. For a starter’s smart speaker, you can’t ask for much else. The future of Google Assistant doesn’t rely on its smarts. Any reasonable person will tell you Google’s digital assistant is brighter than Amazon’s. Honestly, it probably always will be. Where Alexa beats Google Assistant today is in integration with other services, and that’s because consumers have hesitated to try the competitor. They finally gave it a chance when Google made the price of entry so low there was virtually no risk. Developers aren’t going to truly throw their weight behind Google Assistant unless the user base is there. Neither are partners. Don’t think those smart displays showcased at CES 2018 are going to magically give Google Assistant the boost it’s been waiting for, though it’ll make Amazon rethink its dominance for a second. Like Android Wear’s smartwatches and Android TV’s televisions, the smart displays aren’t allowed to have custom versions of the same software. Without differentiation, smart displays will ‘wow’ at first but then fall into irrelevancy. So it’s on Google to attract consumers, or at least make them think twice before buying an Echo or Echo Dot. It’s time for the company to reinstitute the $29 price tag and leave it there forever. Alphabet, Google’s parent company, has more than enough cash-on-hand to cover a permanent price drop while running countless advertisements. Plus there’s a very good chance the Home Mini wouldn’t be sold for a loss even at $29. The long-term benefits would be well worth the decision. 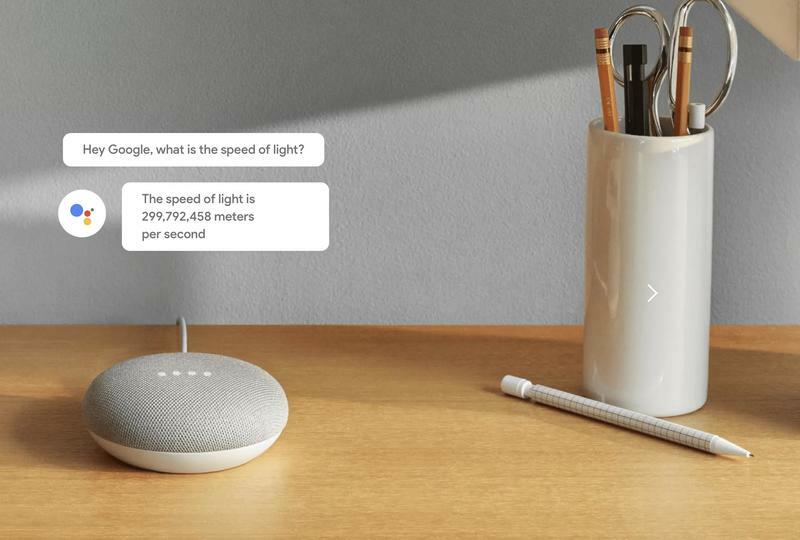 Google could move hardware at a record pace, and Google Assistant could gain a considerable amount of users through a compelling product.